AdamMaleBlog - Gay Culture, Art, Music, Humor, and more! 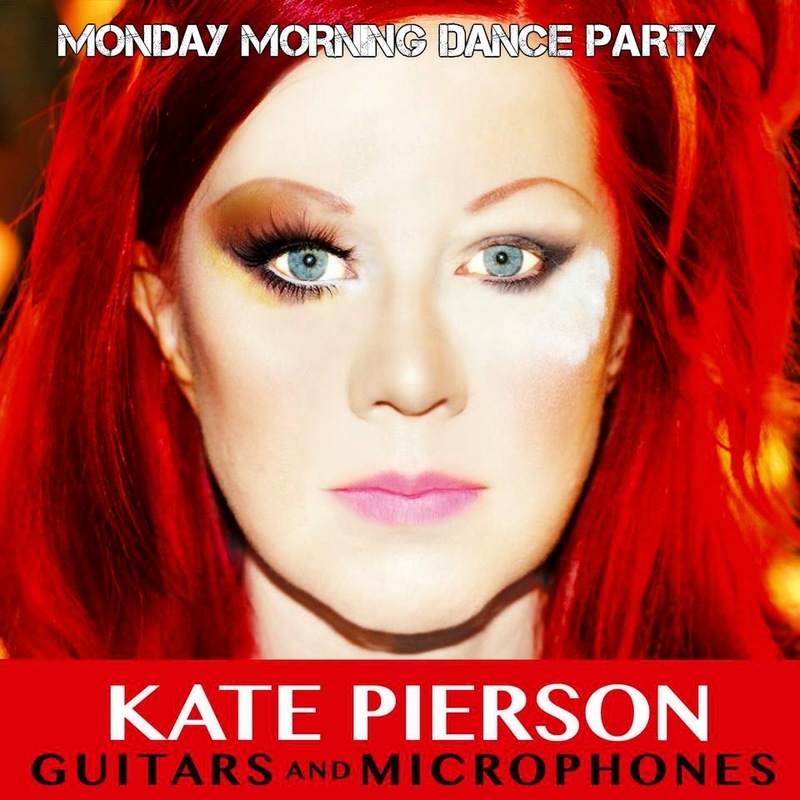 : Monday Morning Dance Party: Kate Pierson "Mister Sister"
Monday Morning Dance Party: Kate Pierson "Mister Sister"
We are so glad The B-52s' Kate Pierson is putting out a solo album! Guitars and Microphones is out February 17th! Make sure to pick a copy up. In the meantime, here's the video for Mister Sister. At one point Portlandia's Fred Armisen makes an appearance!